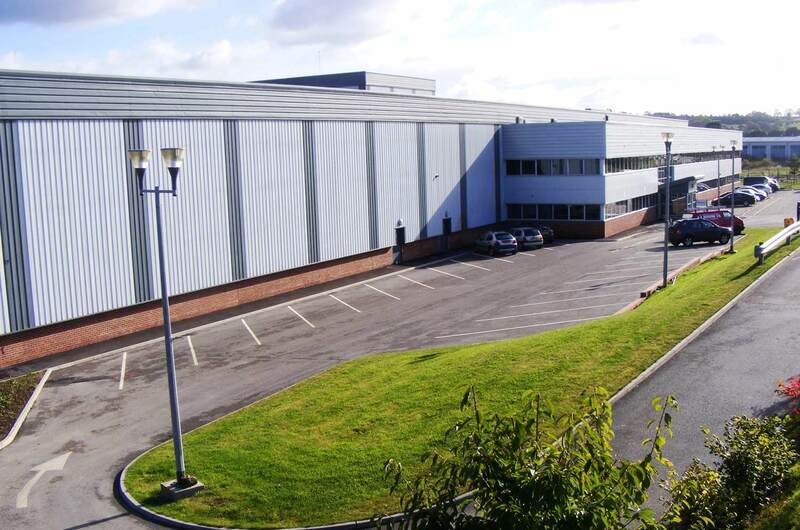 UK’s only single ply manufacturer IKO Polymeric is opening the doors of its 7,000m2 state-of-the-art manufacturing facility in Chesterfield to specifiers with a RIBA approved CPD as a factory tour. The seminar, which will take place on the 28th of September, is a great opportunity for anybody who wants to explore the new developments in single ply roofing and find out how this technology can meet the demands of today’s sustainable design requirements. The main purpose of this CPD is to help specifiers to overcome the key design challenges such as responsible sourcing and achieving high BREEAM ratings. It will also present the good and bad practice, key detailing and membrane evolution in single ply roofing along with a hot air welding demonstration to explain the installation techniques. The attendees will also have a go at the welding and whoever demonstrates the strongest weld will win a surprise gift from IKO Polymeric. 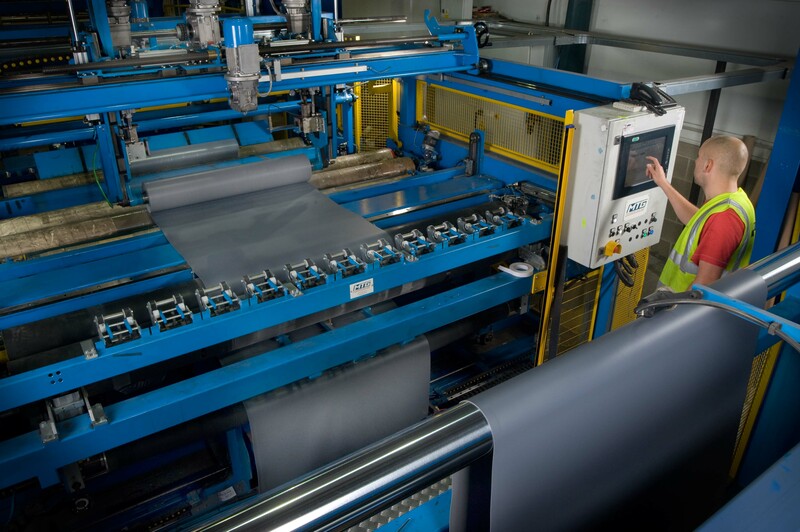 IKO Polymeric’s Chesterfield production plant is more than simply being green. It is BREEAM rated ‘very good’ and achieved BES 6001 responsible sourcing, ISO 9001 quality and ISO 14001 environmental accreditation. Anthony Carlyle, the Managing Director of IKO Polymeric says: “We believe in looking at the bigger picture to see how our products not only meet or exceed every performance criteria in use, but how we can make them with minimal effect on our precious environment. Our Chesterfield facility embodies this philosophy and is one of the most efficient in Europe – and we’d like to tell specifiers a bit more about it”. The RIBA Approved CPD Seminar ‘Sustainable Specification in Single Ply Roofing’ is now open for bookings with limited spaces. For more information or to book, get in touch with the marketing team on polymeric.marketing@iko.com.